Welcome to the Agave Academy, the Mezcal Collaborative’s education initiative. All members can view these modules and use them for their educational initiatives in bars, retail locations, and wherever else they may need them. 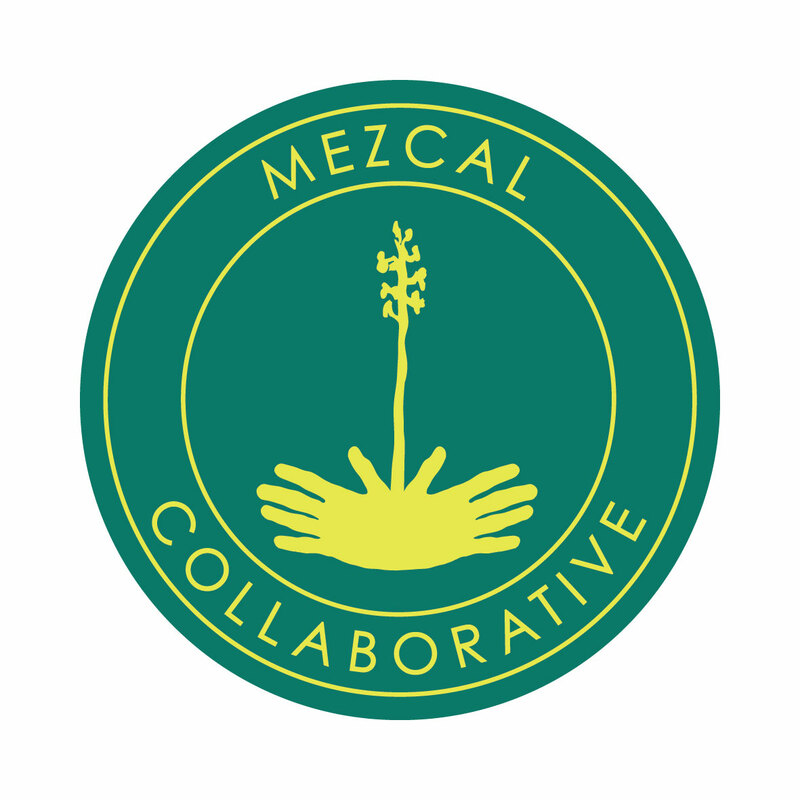 All modules are copyright of the Mezcal Collaborative. The modules may be edited, remixed, or inserted into other presentations as long as they are credited to the Mezcal Collaborative. You may display these to any audiences but you may not distribute the modules to non-members. We are always developing new modules so stay tuned to our newsletter for announcements about their completion. We are always open to ideas for new modules, just email us with your ideas.